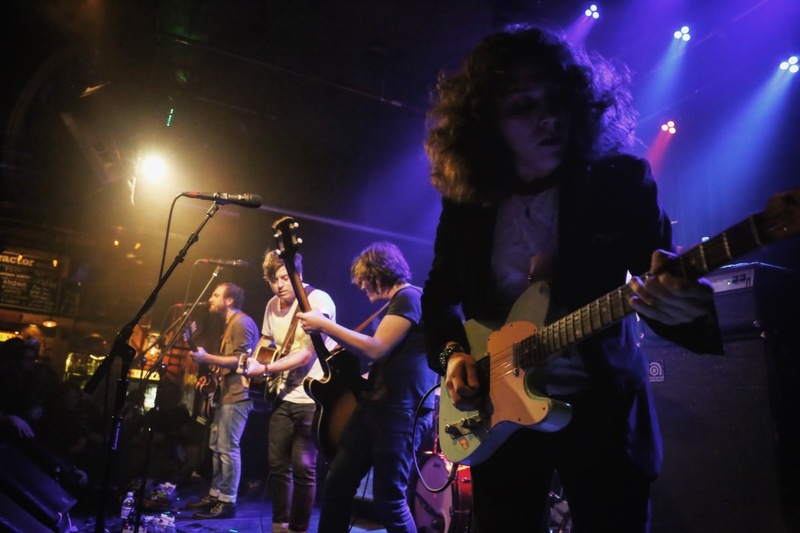 This past Friday, Ballard's Tractor Tavern provided an ideal setting for some of rock 'n roll's most impressive rising bands, The Shelters and The Wild Feathers. The music of The Shelters provides a fresh and bold perspective on classic rock styling's, and lends itself to powerful live performance, which they certainly delivered on. Headliners The Wild Feathers, as is apparent on their most recent release "Lonely is a Lifetime", bring a unique catchiness to their classic-rock leanings that allows their sound to transgress genres. Couple that with an excellent live sound and presence, and you've got exactly what Friday night was; a near-flawless night of live music.